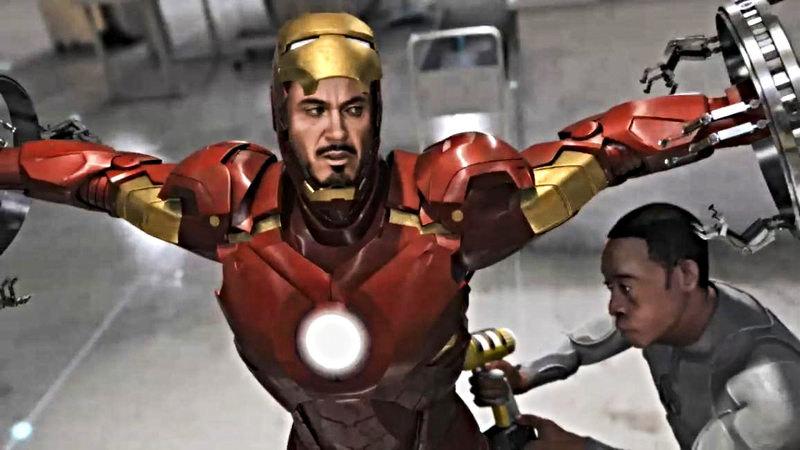 As the time nears for the long awaited Avengers Endgame, Marvel fans are chomping at the bit to find out if Tony Stark really has run out of options as he sits adrift in deep space. Rumors and theories are confounded by the Russo brothers stitching fake scenes into the trailers, a game they have played before. 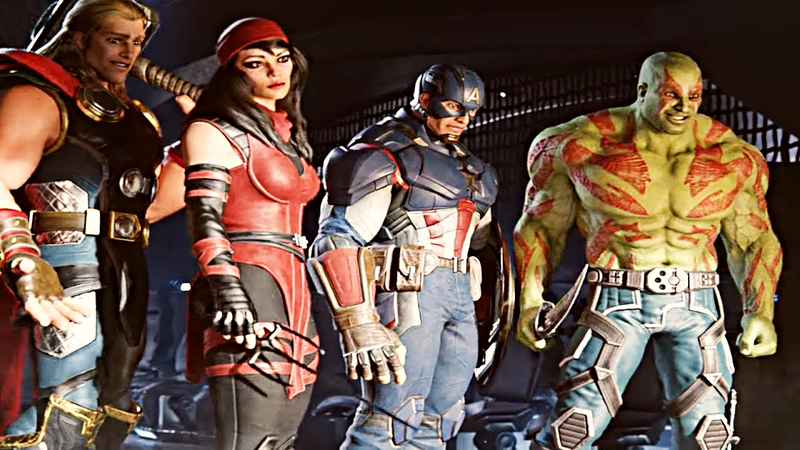 With all the uncertainty what better time to check out which Avengers themed games are out there to satiate the thirst for Earth’s mighty defenders. 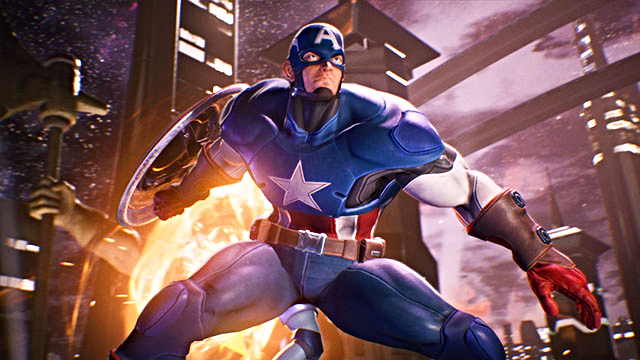 Here are ten of the best video games featuring those Avengers. To qualify for the list any game is eligible as long as one or more of the team feature as a character. This is an episodic graphic adventure game where the player can take on the avatar of any of the crew of the mighty Guardians. The games graphics reflect the universe from whence they came, and the developers have injected plenty of the humor fans have come to know and love. 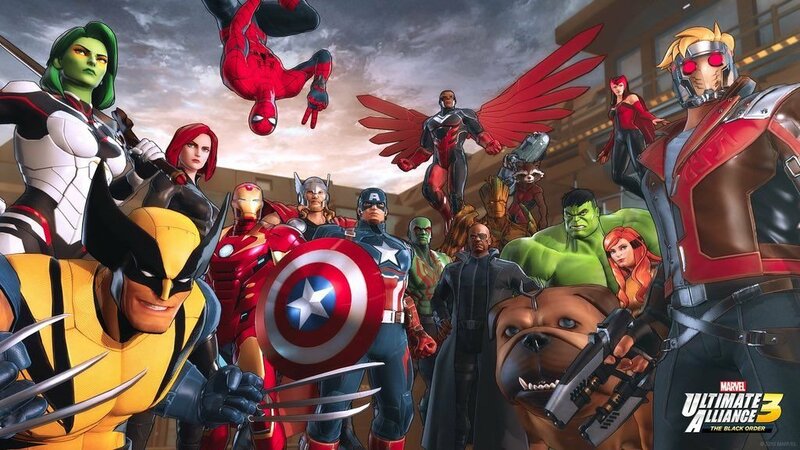 If you are looking for a little casino Avengers action at an online live casino Canada, then livecasinoonline.ca will help you find what you need! Such as this American Roulette based game, which is peppered with motifs and imagery of all the main characters. You will even find bonuses in the game, in the form of an extra double space which in this game is called the Marvel Bonus. But, keep your head cool because Hulk might be about to SMASH! This video game follows the “Civil War” and “Secret War” stories and is an action-packed ride available on most platforms, such as PlayStation 4, Xbox One and Wii. The game allows players to combine their powers and encourages them to improve their gameplay to unlock additional superhero skills. Here is a game that is fun for all ages, not complicated, not too dark and with that unmistakable bouncy Disney-fication of Marvel’s finest. Originally released for the PS3 and receiving stunted sales for its ludicrous expense, the game can now be found in bargain bins everywhere. But don’t be fooled, this is a rose amongst thorns, so dive in and have a look. As with most movies, the sequel is never quite as good as its predecessor, hence this cracking game from the Ultimate Alliance franchise being higher on the list. Thankfully, the same can’t be said for each new episode in the Avengers saga. As RPGs go, Ultimate Alliance is a classic, very much in the ballpark of Hall-of-Fame games like Diablo. Ok, so this is a bit of a theme within a theme, kind of in the meta-realm more usually occupied by Dr Strange. Whilst there is a plot, quite an involved one really, the game is more of an interactive walk through an established story with plenty of smashing the bad-guys for entertainment. A bit of light mindless fun, great for a post-dinner slump, which is available on most devices, such as PlayStation, Wii and Xbox. Digging way back into 1995, way before the current crop of vibranium reinforced skin-wear, the Avengers were put out there on the good ol’ fashioned Arcades. Whilst the majority of players would automatically select the Tekken-style knock out game, many were unaware that there was also a story led version of the game. Bootleg copies can still be found to run on modern devices, and while a little dated in the graphics, this game deserves Kudos for being one of the early video game pioneers. This 2015 video game release reimagined our familiar troupe of heroes as students still developing their powers. The player was tasked with guiding them through these tentative years to make them the Avengers we know today. With recent rumours of Downey Jr wanting to call it quits this may be a suitable backdrop to bring in a new, more youthful crew to continue the franchise. Alien vs Predator; King Kong vs Godzilla; Batman vs Superman. All the best in-comic and on-screen conflicts have been re-imagined as a death match, and this game is no different. The Marvel vs. Capcom: Infinite video game is bringing together two separate universes for the sixth time, and it’s smash-tastic! Who else would be in pole position but the not-dead-yet Tony Stark. This title has already had an outing at some of the gaming conventions, but Sony have still to confirm its actual release date. What puts this game above all its competitors is that it has been designed for sole use on the Sony VR headset, meaning that players will likely get to see things from Stark’s point of view. Let’s just hope players remember to tether themselves to the ground when they start to play, just in case.